Check out key takeaways for preventing careless GMAT mistakes. 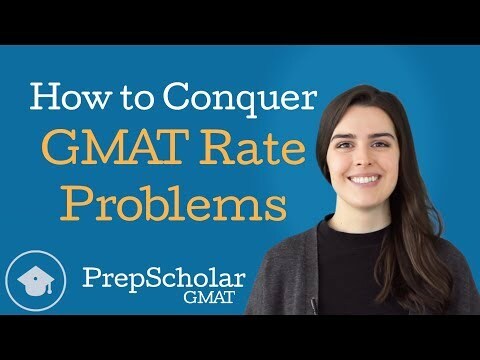 The GMAT has zero intentions of letting you off easy, so take everything it throws at you seriously. 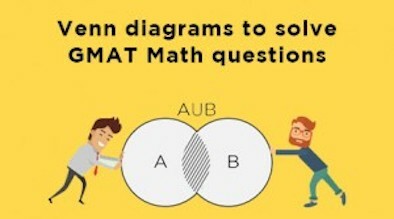 Check out one of the most valuable GMAT math strategies—taking complex problems step-by-step.